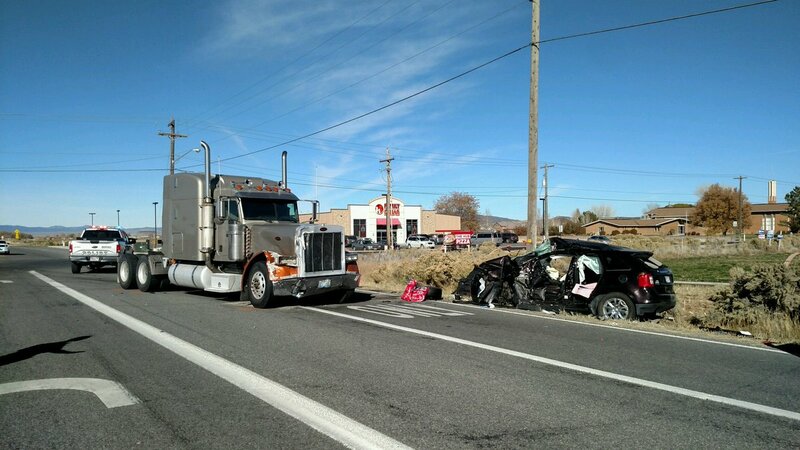 ST. GEORGE — Two women were airlifted to the hospital in critical condition after a collision with a semitractor in Enoch Wednesday. 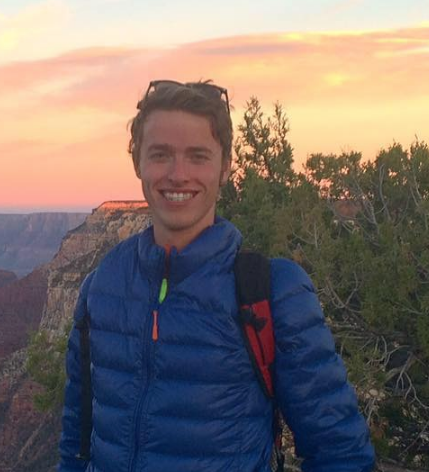 The “serious injury crash” occurred at the intersection of Midvalley Road and Minersville Highway in the mostly-rural town seven miles north of Cedar City, according to a tweet from the Utah Highway Patrol. The women were in an eastbound SUV that was attempting to cross Minersville Highway from the stop sign on Midvalley Road when it collided with the semitractor. UHP is investigating a serious injury crash at the intersection of Midvalley Rd and Minersville Hwy (SR130) in Enoch City. Semi vs a Ford Edge SUV. Two elderly female occupants of the SUV are being flown to area hospitals in critical condition. Details to follow shortly. The SUV sustained major damage from the crash, including a shattered windshield, a crushed front-section and doors that were torn off. Minor damage on the front bumper of the semitractor and a headlight was evident. After the women were taken to the hospital in a helicopter with the critical injuries, the driver of the semitractor was transported to the hospital in a personal vehicle with injuries that weren’t life threatening. The condition of the two women and the cause of the crash were not made available at the time of this report. Wow, T-boned by a semi truck and lived to tell about it. There goes one of nine lives. Oh yeah definatly used up one of nine ….